The hooks are ridiculous, and you should know I’ve got a soft spot for guitar and vocal hooks. The band’s overall sound is gauzy and chipper, but the star is the half-slacker, half-twee lead vocal delivery by Molly Rankin. You can grab the album from Polyvinyl now, and in the meantime, check out the video for “Adult Diversion” below. 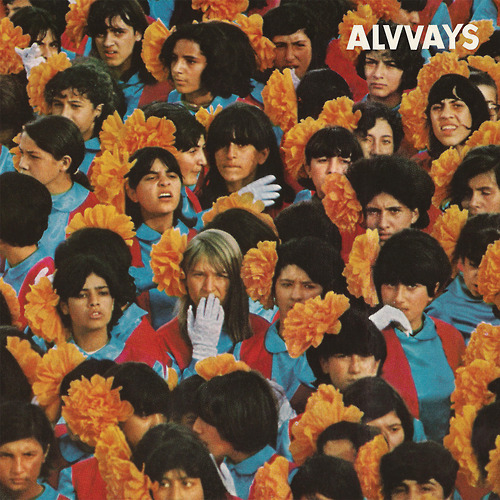 This entry was posted in Albums, Tracks, Videos and tagged Alvvays, Polyvinyl by Brandon. Bookmark the permalink.